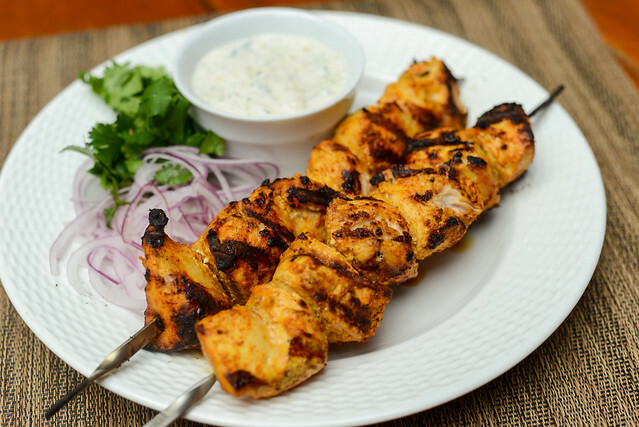 Thai skewered meats have never really been my thing—mostly I was familiar with chicken satay, an appetizer I tended to find bland, dry, and ultimately not worth ordering when there were so many better choices on the menu. But at a recent family dinner, I cooked up my satay recipe and it was received even better than the Crying tiger steak that followed, which is a dish I consider in high regard. That had me reconsidering my stance on Thai skewers, leading me to both improve my satay recipe and trying out another meat-on-a-stick variation—mu ping. Woot, spring veggies are here! I won't try to play off the fact that no matter the season, I eat pretty horribly, but the arrival of the farmers market filled with early spring vegetables does lead me to at least a few veggie-centric dishes during the period when an initial enthusiasm for quality fresh produce takes hold. 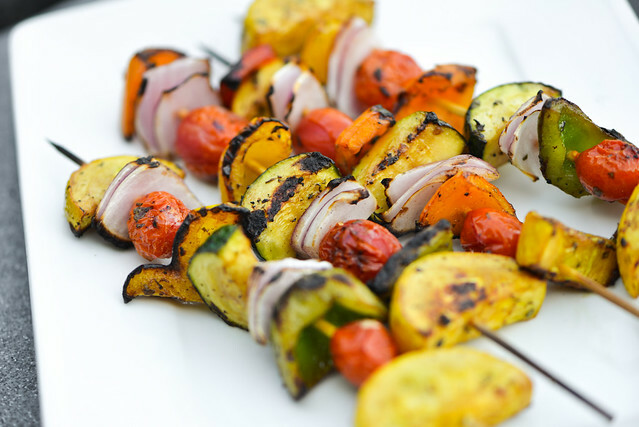 If you're like myself and are thinking of dishes that celebrate this arrival of the spring harvest, these balsamic marinated vegetable skewers do just that. 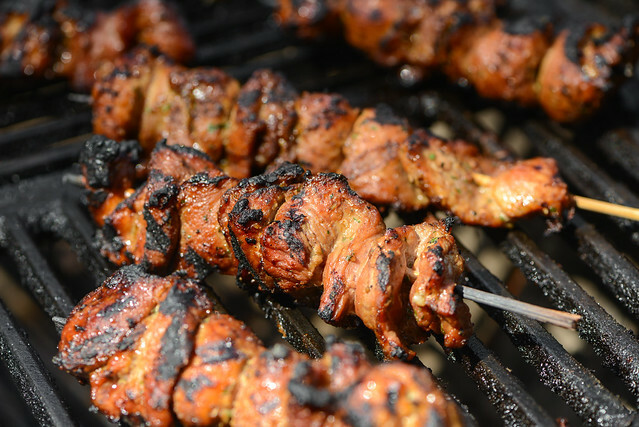 I would say the majority of my kebab recipes rely on a marinade or glaze to impart the complimentary flavor to go with whatever meat has been skewered. This is all fine and good, but I got to thinking what if I were to up my skewer game—what might that look like? I thought a good first step would be to apply some barbecue standards to these quickly grilled skewers by doubling up on seasoning by using both a rub and glaze. 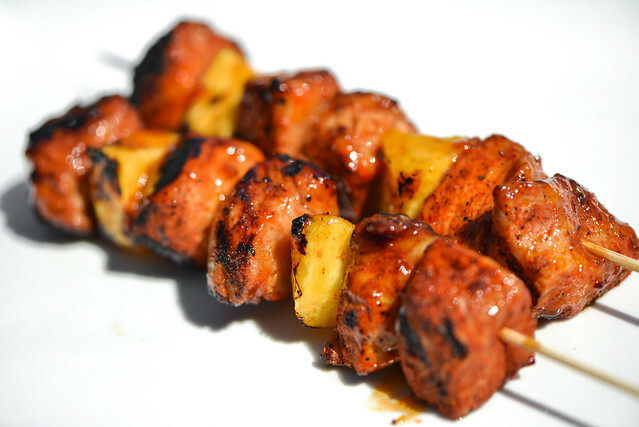 This ended up being a fantastic idea with concrete proof in these sweet and spicy apricot-glazed pork and pineapple kebabs. A couple weeks ago, the early spring weather and approaching Easter holiday got me in the mood for lamb, which lead to some seasonally appropriate yogurt- and mint-marinated lamb skewers. 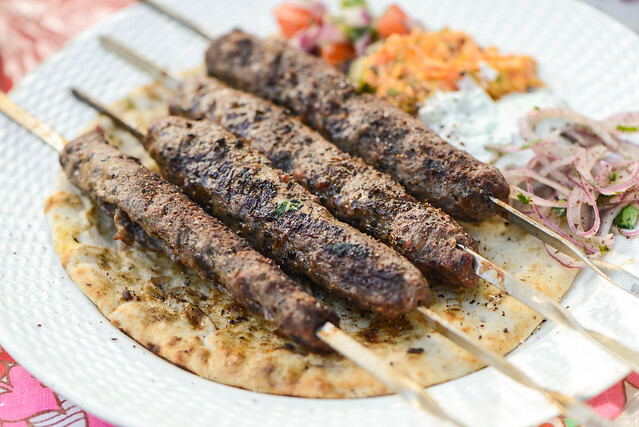 Those were mighty fine, but if you asked me what the most delicious lamb creation I grilled over the past year was, there's no doubt that these Turkish Adana kebabs took the cake.